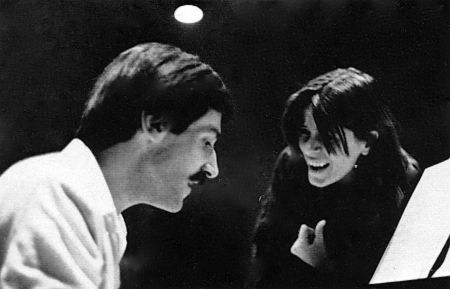 Rui dos Reis orchestrated and conducted ‘Mon cœur l’aime’, a composition by Régis Mounir with which Kathy Leander represented Switzerland in the 1996 Eurovision Song Contest in Oslo. This Swiss entry finished joint sixteenth amongst twenty-three competing songs. 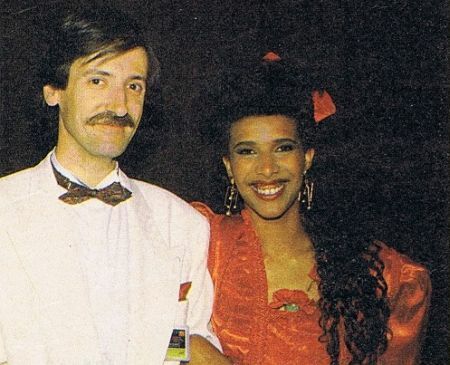 In 1986, Rui dos Reis was asked by his old friend Tózé Brito from Lisbon to write the arrangements for the latter’s album ‘As noites íntimas de um hotel com estrelas’. To his own amazement, Reis, who by that time hardly worked in Portugal anymore, was awarded with the prize for best arrangement of the year by the Portuguese Society of Composers, Authors, and Music Publishers. 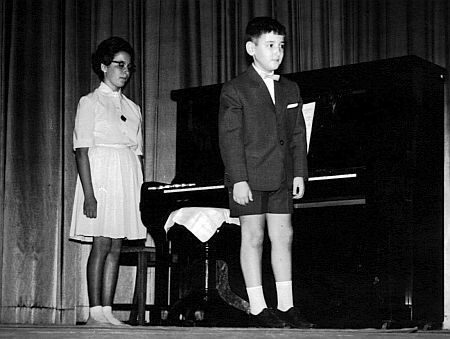 Meanwhile, upon finishing his conservatory studies, he made a living in Switzerland with a string of different professional activities, including teaching the piano at the Institut Willems de la Côte in Nyon (1986-’89), accompanying ballets and choirs during rehearsals and in concerts (1986-2000), and playing as a pianist in hotel lobbies, most notably the Mirador in Vevey (1986-2006). 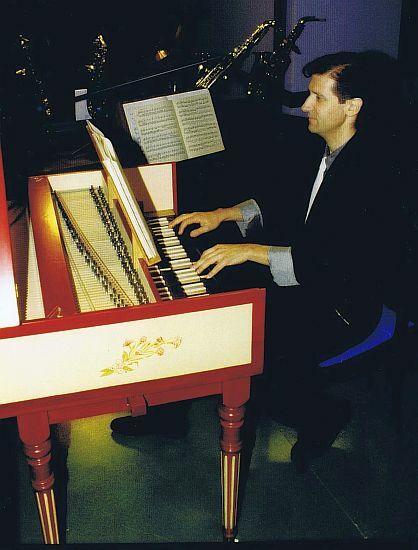 In the 1990s and 2000s, he performed in countless concerts with the Lausanne Chamber Orchestra as a pianist and harmonium player. 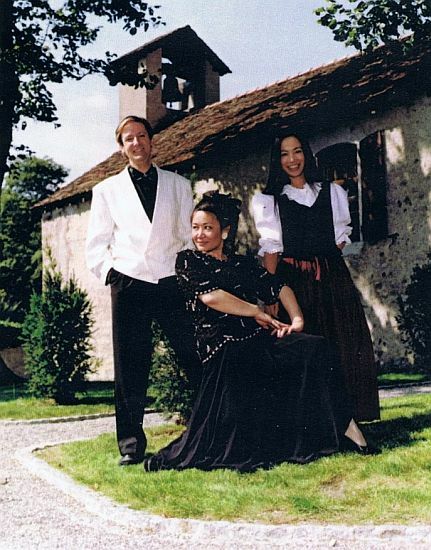 As a piano accompanist, he worked with the classical sopranos Nathalie Choquette from Canada (1992-’94) and Tomoko Masur from Japan (1993-2005), performing on three different continents. With Masur and her sister Koko Taylor, he recorded five Christmas CDs. In 2006, he teamed up with Choquette once more for a live performance at the Québec Summer Festival in Canada. 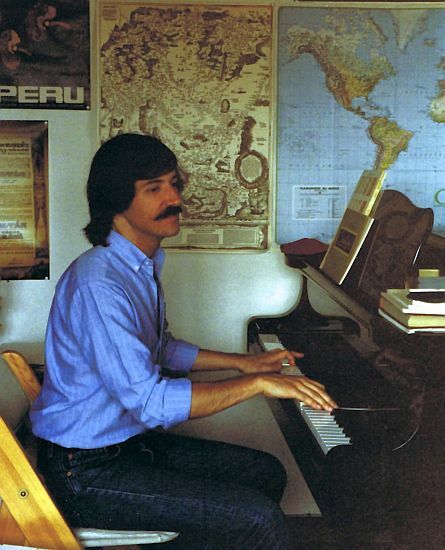 As a creative musician, Reis composed several pieces for jazz band and piano in the 1980s. Later onwards, he composed the music to a musical comedy performed in Swiss theatres, ‘Alice et le Pays des Merveilles’ (1996), and wrote the music to another musical, ‘SOS Geneva’, commissioned at the occasion of the seventy-fifth birthday of Geneva’s International School (2000). Rui, being the musical omnivore that he is, wrote several purely classical pieces as well, of which two in particular received considerable critical acclaim. In 1995, he published a ‘Cantata: Meditatio XXI’ commemorating the victims of World War II and all wars since. This was followed by ‘Le Sermon de Gaïa’ (2007). 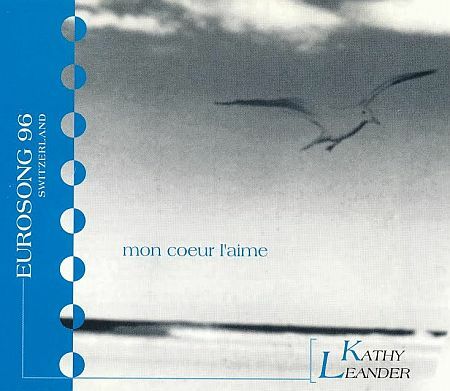 Both pieces were performed by the Lausanne University Choir. Meanwhile, Reis, who lived in Montreux for twelve years before settling down in the vicinity of Sion, has acquired Swiss citizenship. As his wife Huei is an American, they regularly travel to the USA, spending time with family in Connecticut several weeks a year. Professionally, Reis worked as a piano accompanist for auditions and clarinet lessons in Greenwich Ct., whilst he composed a piece for the Greenwich High School Band (2007). In collaboration with American cancer specialist Dr. Carl Simonton, he recorded a CD with music for therapy of cancer patients. 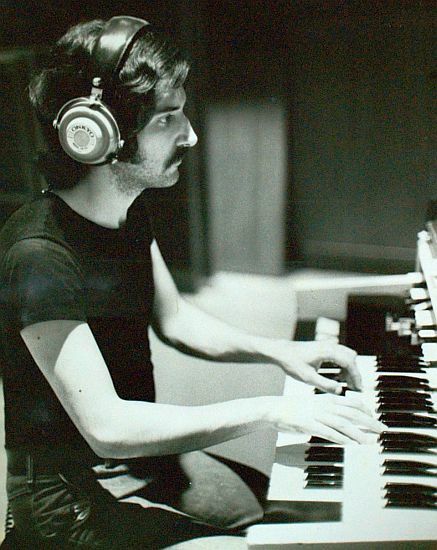 In Switzerland, he specialized in writing computerized music transcriptions and recordings for film composers. Apart from his work as a church organist, in recent years, he has continued composing music ranging from classical piano pieces to children’s songs. 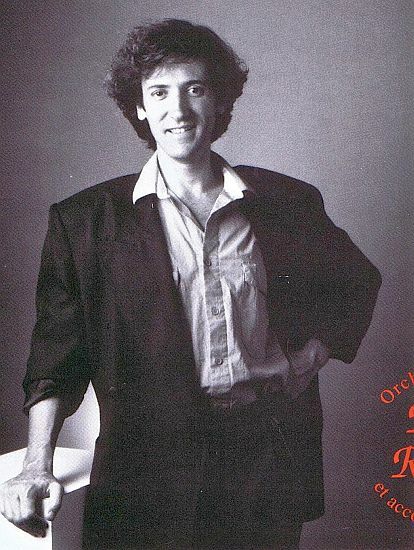 Rui dos Reis’ involvement as a conductor in the Eurovision Song Contest came in 1996, but he attempted taking part in the festival as a performer two decades before. 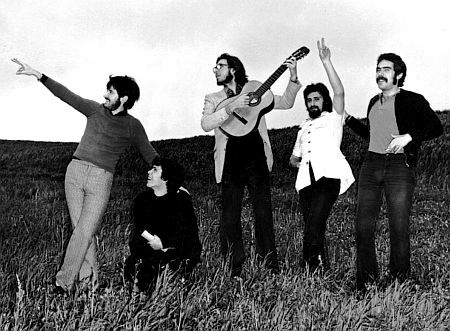 As a member of Quarteto 1111, a Portuguese pop band also including Luís Duarte, Vitor Mamede, and Armindo Neves, he participated in the Festival RTP da Canção, Portugal’s Eurovision pre-selection, in 1977. 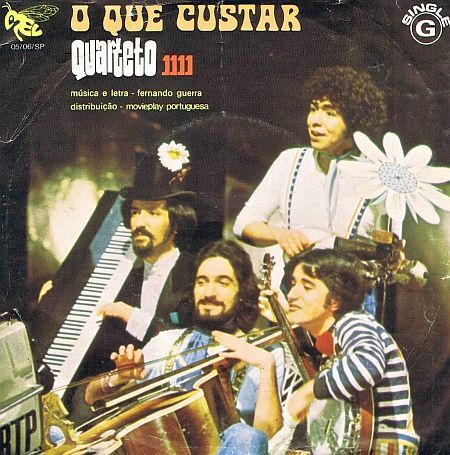 The group performed the song ‘O que custar’, with music and lyrics by Fernando Guerra and conducted by José Calvário. This song, also interpreted by Green Windows in that same selection show, was beaten by the eventual winner, ‘Portugal no coração’. So far, we have not gathered comments of other artists about Rui dos Reis. 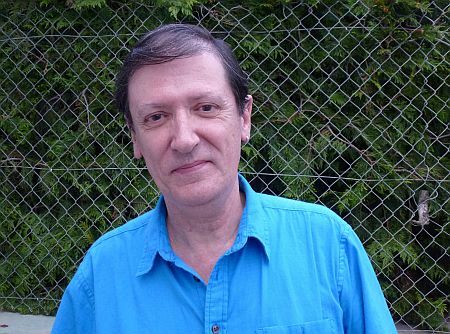 Bas Tukker interviewed Rui dos Reis in Fully (Switzerland), July 2013. All photos courtesy of Rui dos Reis.